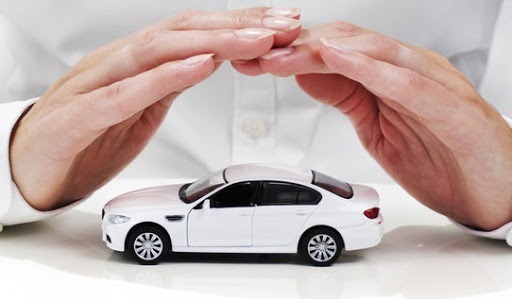 Often people complain about how much problems their new car gives them only after a few years, perhaps even a year, but the problems caused is because of the neglect we give to our cars. We don’t take them at their proper times of servicing, we don’t replace certain things in the car that have been worn, we don’t wash the car often enough and it all adds up to make our car technically, “age” faster than it should. Take us for example, if we don’t take care of ourselves properly, like eating junk food, fast food, oily food, smoke, drink lots of alcohol, we too will age faster than usual, we might look like we are in our 50s but we are actually in our 30s, it can be really bad. Our Malaysia cars are the same, we need to take care of them so that they can last us a really long time, they are vulnerable to wear and tear and we need to ensure that we always service them on time, replace parts that needs to be replace, so without anymore further delay, here are the top 10 tips to make your Malaysia car last longer – Part 1. 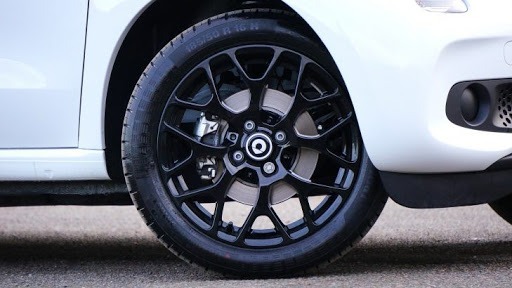 The first thing on the list of top 10 tips to make your Malaysia car last longer is to replace worn tires and rims. This is literally the first thing we can see when we approach our cars, we can see our tires, and how worn they are, and what we need to do is to replace them. A worn tire is unable to serve its purpose to provide adequate grips on the road when we are driving, we also need to change our rims, think of all the harsh torture we put them through everytime we take the car for a drive on a daily basis. The next thing we need to do to make our Malaysia car last longer is to perform regular oil and filter changes. Our car is after all a machine and machines need oil, the oil is the lifeblood of your car engine. 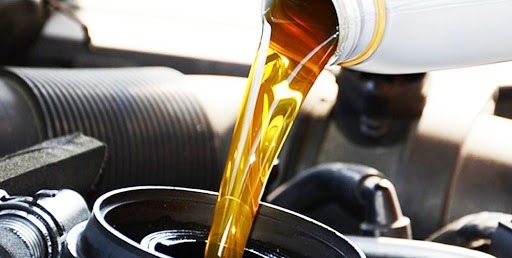 Regular oil changes should be done every 5000 kilometers, and it allows your car engine to perform at its optimal condition, smooth and efficiently. If you don’t, the used oil will be circulated over and over again. We need to also clean the air filters because it is essentially the last measure of protection from dust and debris before it all goes down through the intake and into our car engine. 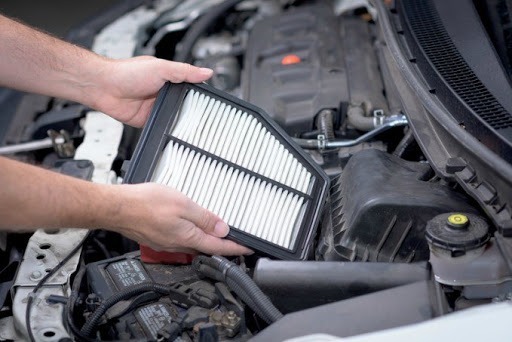 We should occasionally pop the filter out of the air box just for a quick cleanup, and that is also a good way to check on what our engine is breathing, after a while, we need to also replace the filter as well, a clean and new filter will help the overall fuel economy and protects the engine from any damage. 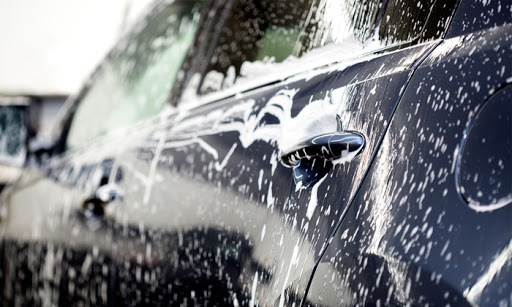 The next common thing that needs to be done to make your Malaysia car last longer is to wash and detail your car regularly. One of the first things we are concerned about is the appearance of our cars on the outside, and that is good, because in just a span of a year, our car’s exterior goes through a whole lot of punishment, there is bird droppings, bug tar, the heat, etc, we need to give our car a wash or a detail service once in a while. Let us not forget about servicing your spark plugs and cables if they are worn out or old. We need to keep our car’s ignition system in top shape because this can make all the difference in the long run, especially if you use your car on a daily basis. 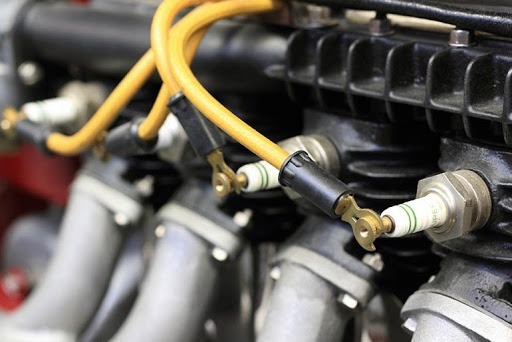 If you have worn out spark plugs and distributor cables, it means your solenoid works harder to get the engine to start, and then you have other problems such as misfiring cylinders, poor fuel economy and loss of power. One of the top things to make our Malaysia car last longer is to have your exhaust system inspected. Our exhaust system is subject to a buildup of carbon residue and corrosion, and both are bad news for fuel consumption and off-the-line acceleration so to avoid any problems, we need to have our mechanic do a quick check to see if all the exhaust components are still connected properly and relatively rust-free. 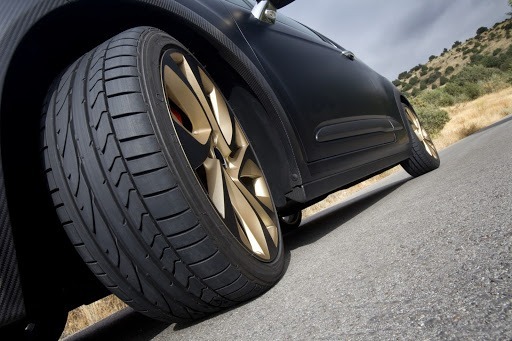 All car drivers are aware of the amount of potholes, cracks and bumps there are on the road, though we try to avoid as much as we can, sometimes we just can’t avoid them and we need to endure it, and our car’s wheels, suspension and alignment takes the beating. So we need to get all of these checked out especially the alignment, we need to perform an alignment service every once in a while to keep all of the wheels lined up and the steering centered. The next thing on the list of top 10 tips to make your car last longer is to recharge your car’s air conditioning. Because of the complexities, and price to diagnose and fix, we often scoff in frustration when we think of the air conditioning system. But before you start to spend all of your savings to get cool-air back into your car, consider looking into an air conditioner recharge kit, it allows you to pump refrigerant back into the air conditioning system yourself and that can save a whole lot of money. Next we have to respect our car’s capacity, often whenever we are going for a long trip, we pack a whole lot of things, and just like everything else, there is a weight limit in our car, and it is one of the top ways to unknowingly cause serious damage to our cars, so we need to check and be sure what is the weight limit of our cars so that we do not accidentally overload it by carrying weight past its capacity. The last thing on this list here to make your Malaysia car last longer is to maintain our car’s battery. Our car’s battery has a very simple yet important job and it is perhaps one of the cheapest critical components to replace in our cars. There are signs we can look for to know if our battery is not good to use anymore, and that is to look for calcified acid around the battery’s edges, along with the deposit on the positive and negative terminals, and this will result in poor overall voltage output, so replace it with a new one will ensure that proper voltage is restored as well as keeping the engine bay clean. Our Malaysia car is something that we have spent a whole lot of money on to serve us well for many years, and in order for it to achieve those long term goals, we need to be sure to take care of our cars and monitor its performance so that everything will always work well, one of the other ways we can do this is to have motor insurance where we can protect our cars in case of a car accident, be sure to read our Part 2 series of this article, which is also the last part. 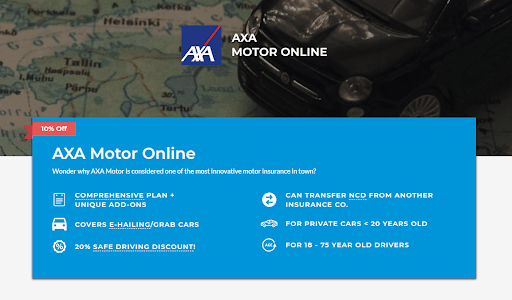 AXA is offering one of the best motor insurance in the market today, visit PolicyStreet.com to find out more.